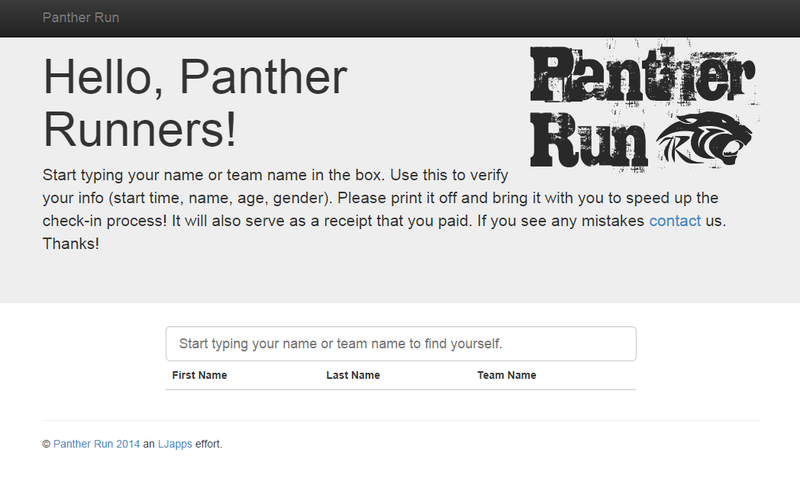 This is a site I created for the Panther Run 5K. 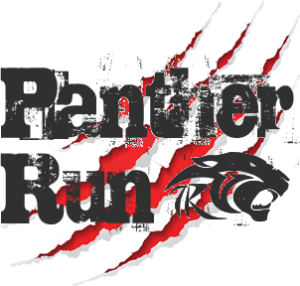 Panther Run is an adventurous 5K running race filled with heart pumping obstacles. Challenging enough for the most hardened mud/obstacle run veterans, but also friendly enough for beginners. We’ll have people along the way to help if you need it. Join us for a sweat drenched, mud slinging, obstacle saturated 5K dash through the woods and over the hills! 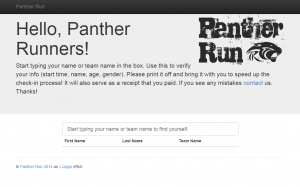 Tap in to the fierceness of your inner Panther and conquer Panther Run! 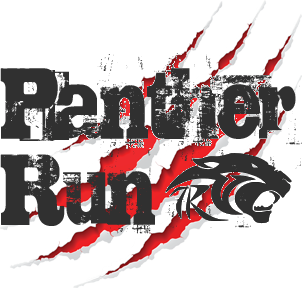 Do it solo or lead your best Panther team into battle. 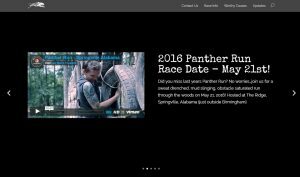 It’s being held at The Ridge Off Road Riding Park in Springville Alabama. Springville is north east of Birmingham outside of Trussville. Fairly close to Huntsville, Gadsden and Atlanta.